MOSCOW, March 01. /ITAR-TASS/. The Russian-Ukrainian industrial group has suspended its activity until a new government has been formed in Ukraine, Russian Deputy Prime Minister Dmitry Rogozin said in his microblog in Twitter. “The operation of the Russian-Ukrainian high level industrial group has been paused until a legitimate government is formed in Kiev,” Rogozin said. 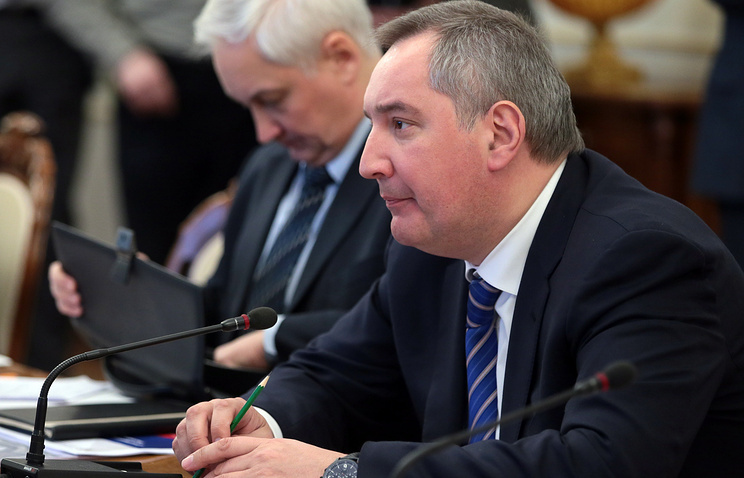 Earlier, Rogozin planned to hold the group’s meeting on February 20. In the wake of the latest developments in Ukraine the visit was postponed indefinitely.